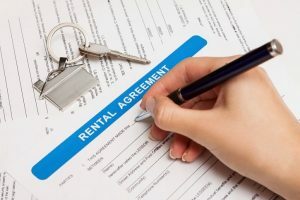 Getting the most from your rental property is easier than you think! 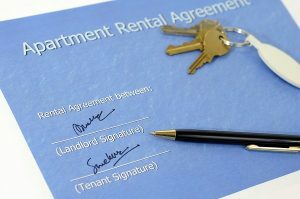 Getting the most out of your rental property is easier than you think! 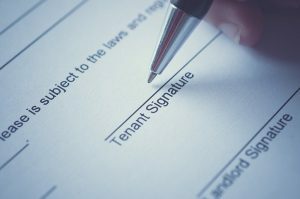 Investing in a property manager can benefit your business. Loving your boring rental kitchen is easier than you think!